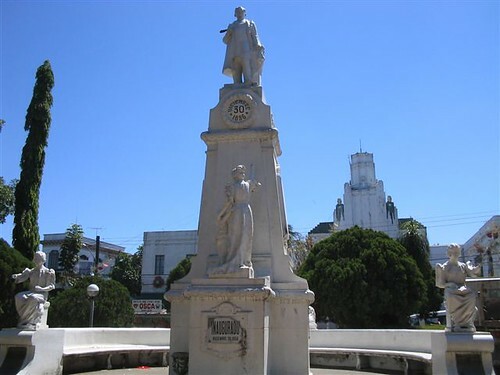 Unveiled in 1860, the monument has been on this site since 1974. 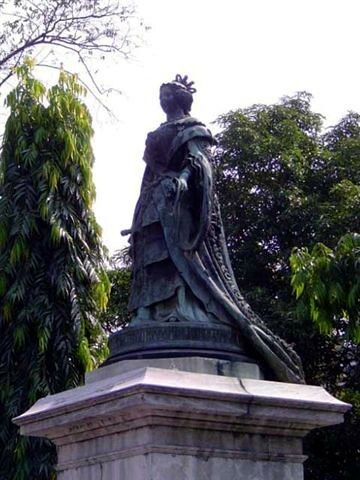 Isabel II was queen of Spain from 1833 to 1868. 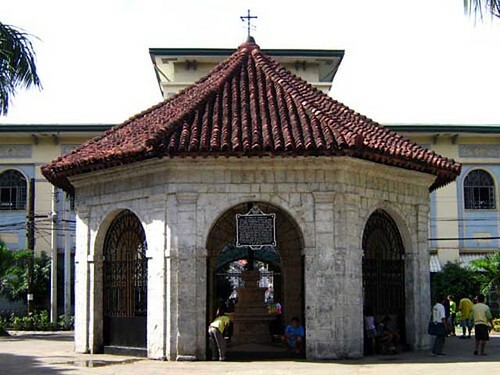 Inside an octagonal kiosk made of coral stone and roofed with tile (built 1834) is a tindalo cross. 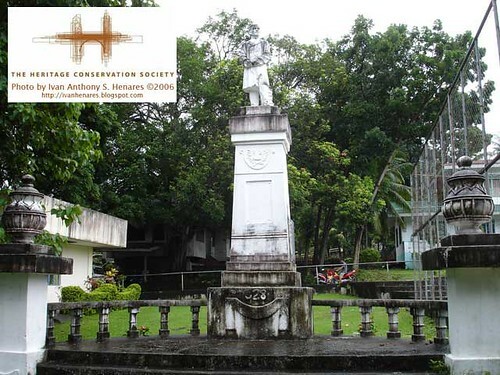 The cross houses what is reputed to be the remains of a cross Magellan planted in Cebu. 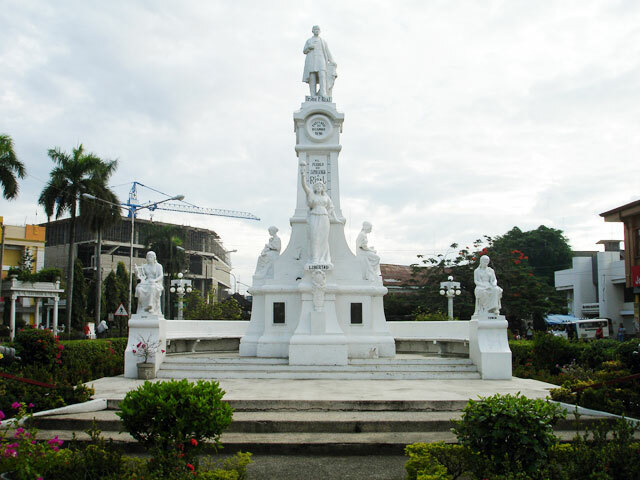 Cebu historians doubt if this indeed is the cross planted by Magellan because it is recorded that the Cebuano rose up against the Spaniards 17 days after the cross was planted. 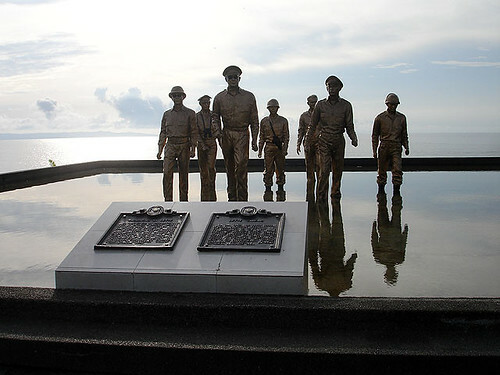 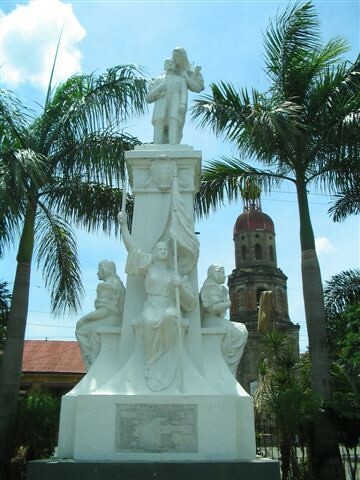 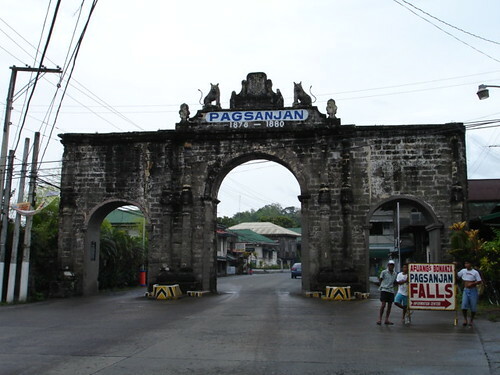 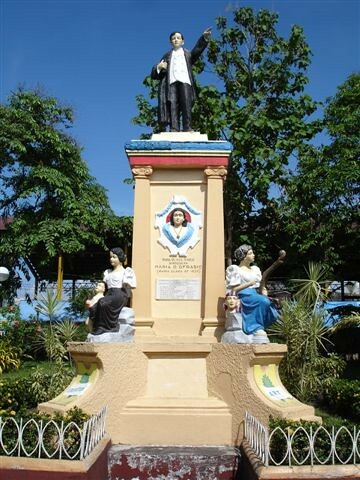 Some believe that the cross is as old as 1565, when Legazpi returned with a group of colonists. 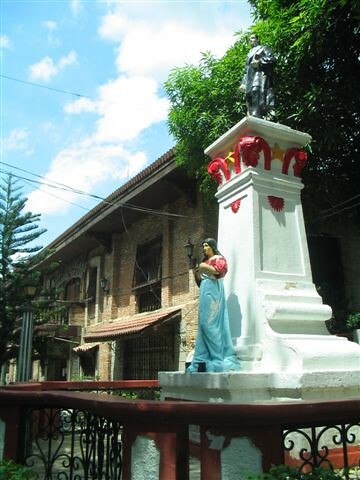 Miraculous stories are attributed to the cross, including the claim that it grows taller and taller year by year.